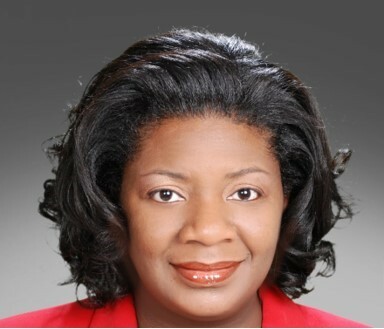 Dr. Evans received her Bachelor’s of Arts from Howard University in Washington, DC, Doctor of Medicine from New Jersey Medical School in Newark, NJ and completed residency training in Family Medicine at Medical College of Georgia in Augusta, GA, where she served as Chief Resident. Dr. Evans was the recipient of the Georgia Academy of Family Physicians 2003-2004 Resident of the Year Award. Dr. Evans is Board Certified in Family Medicine by the American Board of Family Medicine. Dr. Evans is a member of the American Academy of Family Physicians and the Georgia Academy of Family. Dr. Evans sees patients 13 and older and has a special interest in adolescent and geriatric medicine, preventive care, and helping people to live a healthy lifestyle. Dr. Evans believes that patient-centered and individual focus should be the mainstay of healthcare in order to provide the best possible patient experience. Originally from Columbia, SC, Dr. Evans enjoys reading, travel, an eclectic taste in music and spending time with family and friends. Dr. Evans sees patients age 13 to 65 years old.